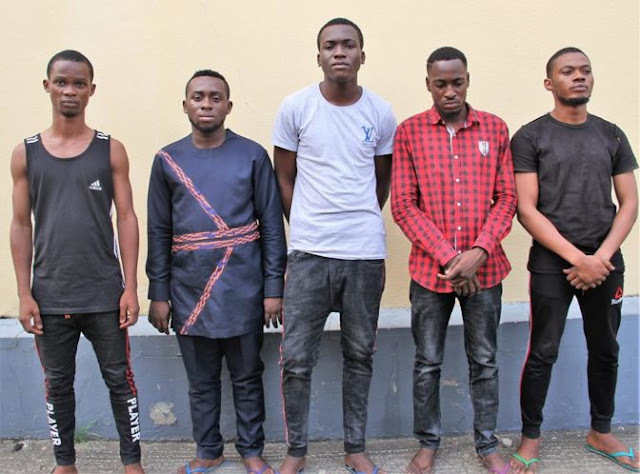 has captured five speculated Internet fraudsters, and furthermore recouped N31 million from them. 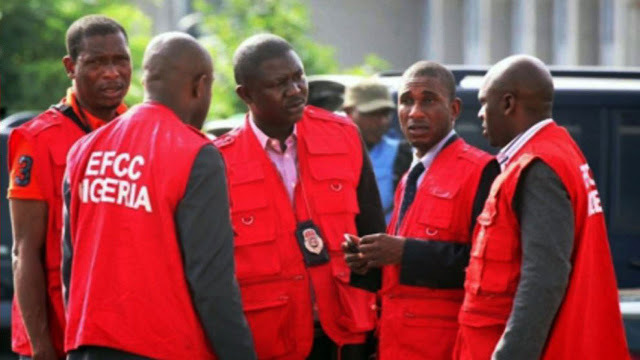 The suspects – Paul Duru, Daniel Effiong, David Gold, Moses Gold and Eke Kelechi, were captured following an appeal gotten by the EFCC from another age bank. The bank had watched suspicious exchanges on a record having a place with Duru, after he got N63 million.